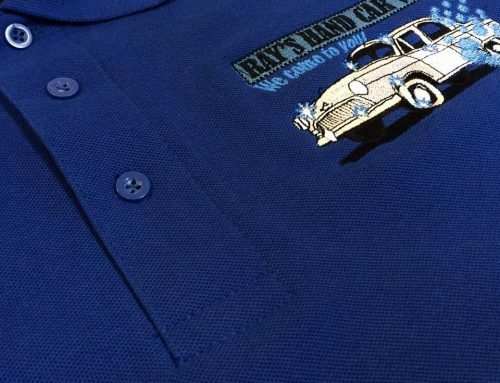 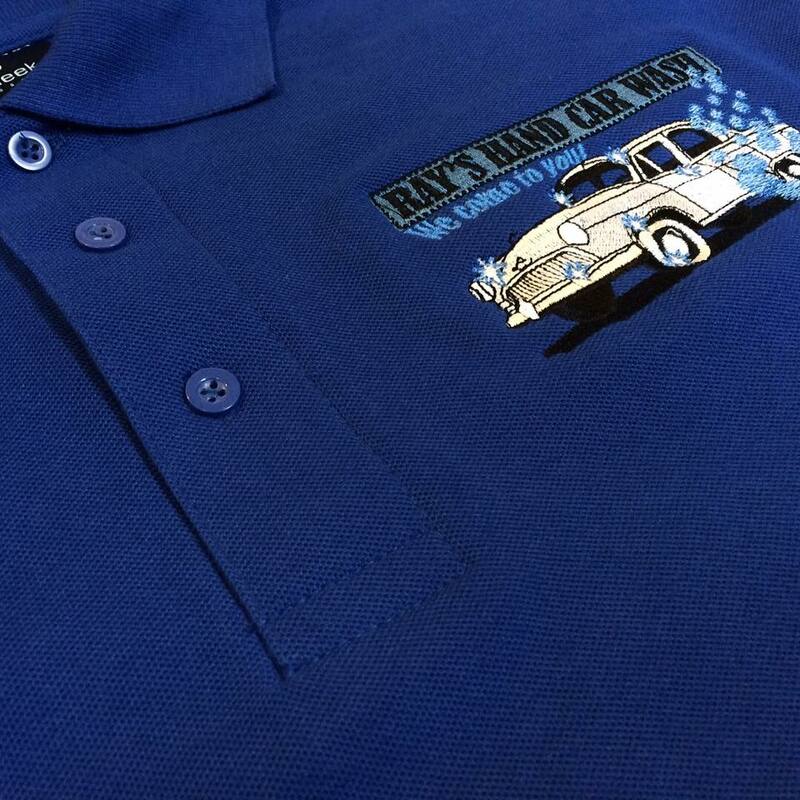 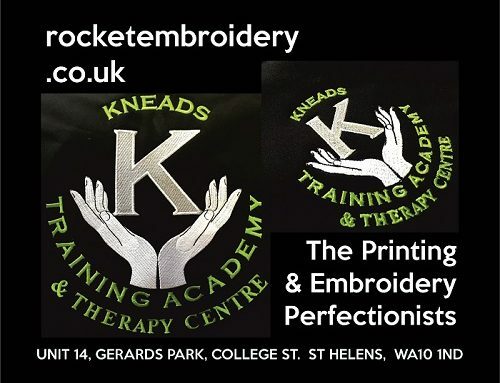 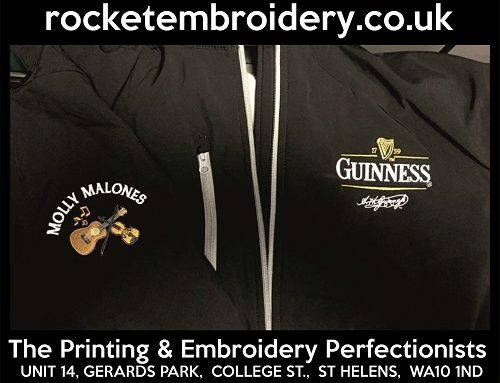 Rocket Embroidery supply Polo Shirts, Hoodies, Aprons & Tabards, Fleeces and Sweatshirts and our uniform embroidery Quality is of a high Standard with a fast service. 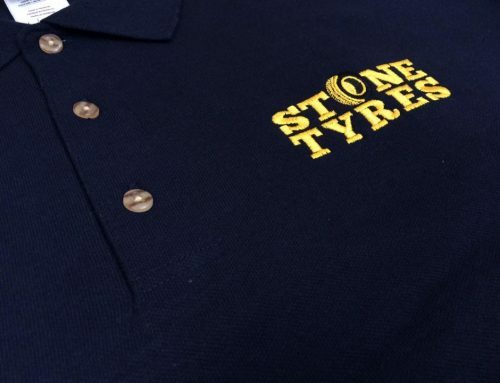 Personalised Uniforms, are always a great way of promoting your company .Rocket’s proffessional embroidery design and clothing can ensure your Embroidered Staff uniform is the best quality embroidered workwear. 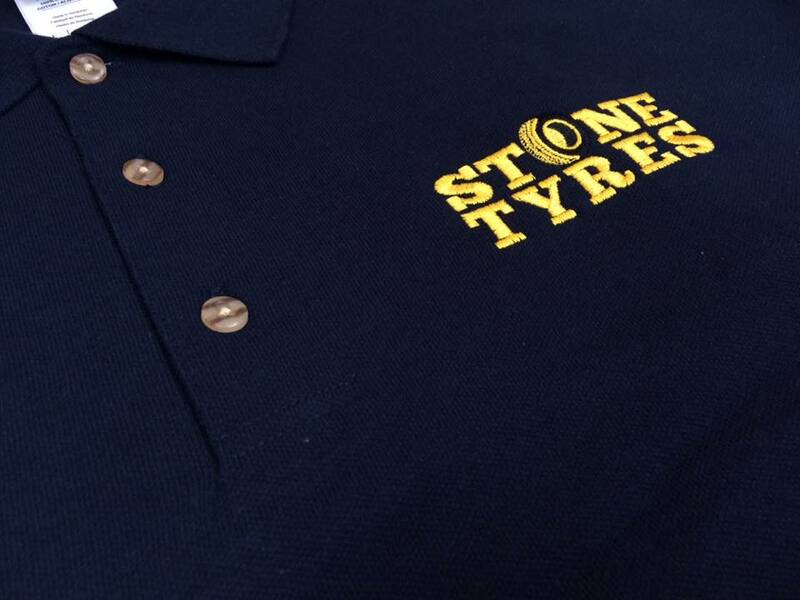 We print Hi Viz Workwear in St Helens, Wigan, Warrington, Knowsley, Widnes, Liverpool and throughout the northwest. 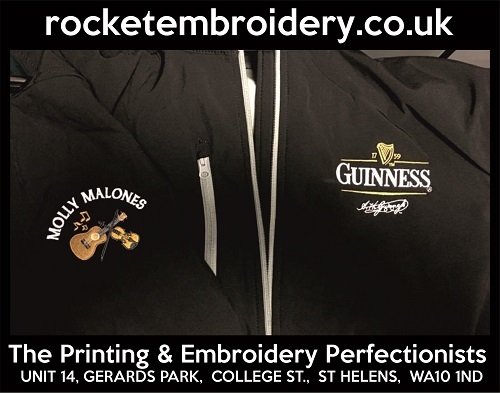 Uniform Quality at Rocket Embroidery St Helens!